The Department of Economics is hosting the 3rd Annual Workshop of Southern Ontario Macro Economists (AWSOME Vol. 3). 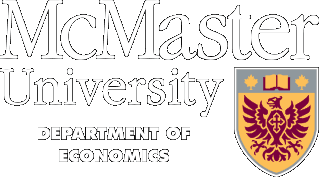 The workshop brings together leading economists from universities across Southern Ontario to discuss research on the latest developments in the study of macroeconomics. Please register by sending an email to Gajendran Raveendranathan at raveeg1@mcmaster.ca.